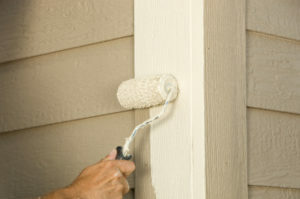 Painting Company and Estimates In Troy Michigan – Free Estimates. 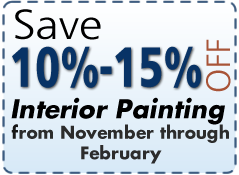 Contact Geno’s Painting today for a FREE Estimate in Troy, Michigan. 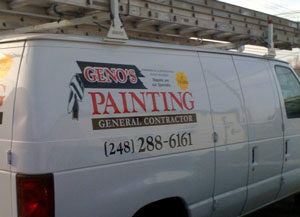 At Geno’s Painting & General Contractors, Inc., we guarantee satisfaction every time. 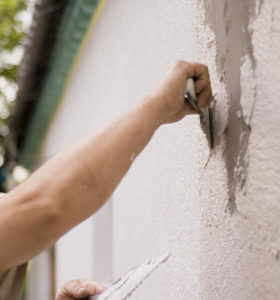 Our honest general contractors strive to provide you with exceptional quality services at competitive prices with each and every visit, so don’t hesitate to call our licensed contractors at (248) 288-6161 to request a free estimate for your home or business in Troy Michigan.